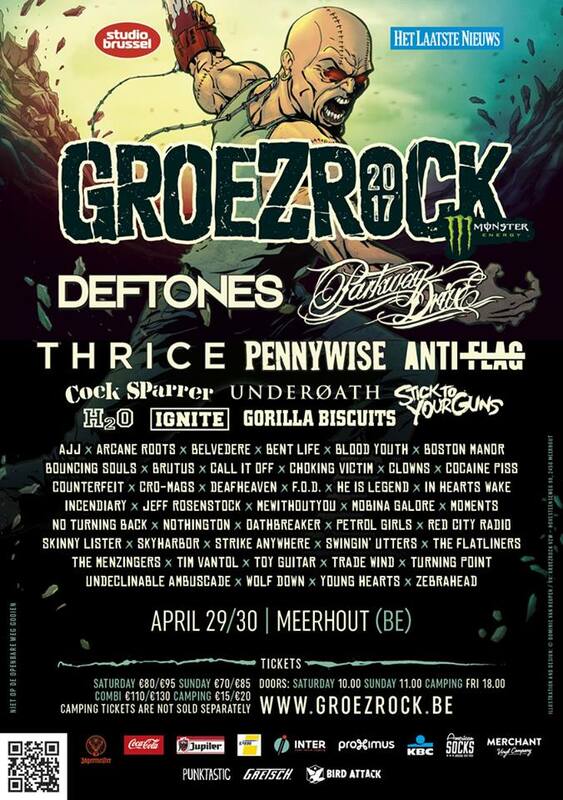 Even though we have been away to Groezrock, that does not mean we have not done anything. The first in our series of acoustic sessions at the festival is Oklahoma four-piece Red City Radio. After just killing the Etnies stage (which was filled to the brim), they did an acoustic version of “Spinning in Circles is a Gateway Drug” for us. Check it out! Oh, by the way, you can finally hear Red City Radio’s new guitarist Ryan Donovan (Nothington) in this video. This entry was posted on Tuesday, May 6th, 2014 at 8:43 PM	and tagged with Dallas Tidwell, Garrett Dale, Groezrock, Jonathan Knight, Nothington, Red City Radio, Ryan Donovan, Spinning in Circles is a Gateway Drug and posted in AcoustiXclusive, Music. You can follow any responses to this entry through the RSS 2.0 feed.